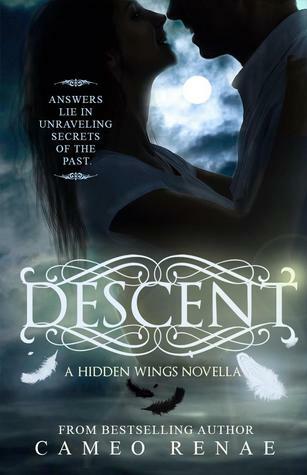 Before I review Descent, I need to say that Hidden Wings, the book that Descent is based on, was far more than expected, and that you should really read it before reading Descent. Descent is a back story from Hidden Wings, and let me tell you, it's a good one. It is a beautiful love story between Alaine and Samuel. I loved their connection! The book itself also explains tons of stuff from Hidden Wings. It's such an informative and eventful book! Especially for the series! I am glad that Cameo Renae wrote this, because it clears up tons of stuff. I would definitively give this book 5 out of 5 book-a-saur paws! 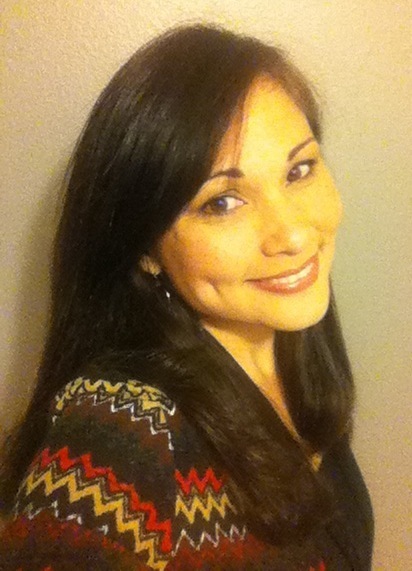 This novella takes it back…way back…to the beginning. A place where Emma’s lineage begins, and where answers lie in unraveling secrets of the past. Lucifer. His voice was like the softest of velvet and the sweetest of honey, filling the Heavens with the most glorious melodies. His music reverberated through every cell of your being; filling, lulling, and entrancing you with his song and worship. Because of this, he was praised by all that surrounded him. But, it would also be that constant praise which allowed pride to seep into the tiniest crevices of his heart. Pride slowly turned to jealousy. Jealousy turned to hate, and it was that hate which began to alter and callous his once pure heart. As time endured, Lucifer’s pride, his jealousy, his hate, and finally his deceit... led to THE FALL.